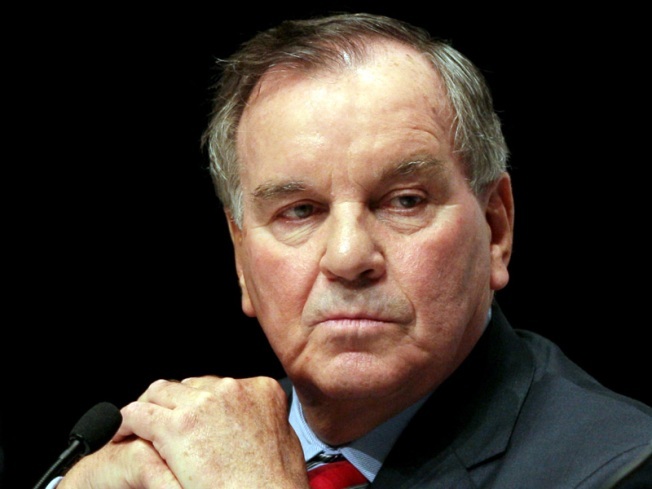 Chicago's Mayor Richard Daley's education program falls flat, report says. Mayor Daley today named a new School Board President. Mary Richardson-Lowry will fill the seat left vacant when Michael Scott killed himself this fall. Daley called the appointment bittersweet because Scott was a close friend of his, according to the Chicago Tribune. Richardson-Lowry previously served as Daley’s building commissioner. She’s currently a lawyer with the firm Mayer Brown.